is that, before it started, there was no decent healthcare to speak of. This is false. The health of the population improved at the same rate before the NHS as after it. Horror stories could be told about healthcare before the NHS, of course, but they are not lacking afterwards either. the Inland Revenue or the Department of Fisheries and Agriculture. It is not the product of some Immaculate Conception. It is not heresy to doubt its perfection. It has its advantages and its disadvantages, and at the moment its disadvantages are becoming more obvious. The slogan ‘Save our NHS’ is therefore completely wrong. It asks the wrong question, and if you ask the wrong ­question you will get the wrong answer. You might as well say ‘Save our old ­typewriters’. It is not a question of saving anything — it is a question of improving our healthcare, preferably so that it is not always struggling at the bottom of the European league, as it has been now for several decades. no system is perfect and people ­grumble everywhere. But the NHS makes paupers of us all, in that we must accept what we are given. Often what we are given is good, but often it is not. We need to look honestly at all other healthcare systems. The Singaporean one combines high quality with low cost while still serving all of the population, and the Germans ­combine statutory health insurance with private funding. We shall have to stop pretending that we can run a service that is both ­universal — covering ­everything medical that can ­possibly be done — and is also free at the point of use. If we insist on such a system, the only thing that will be universal will be our continued second-rateness. 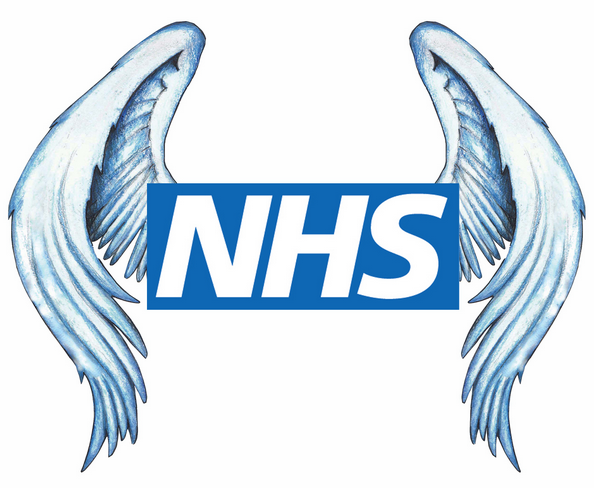 is to stop worshipping the NHS as if it were a god. If we do not stop thinking of it as the envy of the world, we shall never be able to change it for something better, because no government will dare even to try.